Order over the phone: Call 0333 103 6969 and quote code 47. These batteries do the job but sadly aren't that long lasting. After only 2 uses in my new toy, the toy was getting a little slow and sluggish. It's still usable though and will be for another few uses. For the basic model (?) 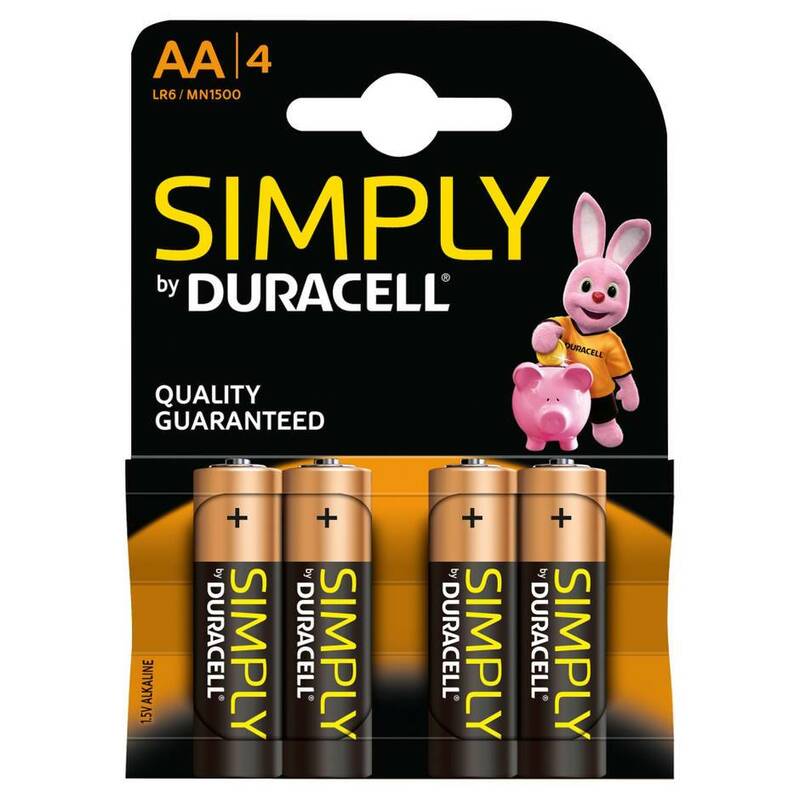 of Duracell batteries, what power they do have works well. I last longer than they do, haha. Pretty good, can't really complain.